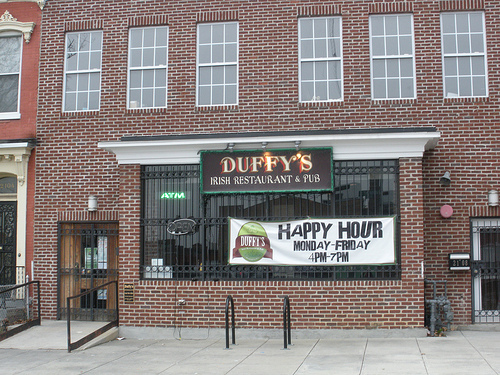 PoPville » Free Wings at Duffy’s 8-9pm Fri. and Sat. Night! Free Wings at Duffy’s 8-9pm Fri. and Sat. Night! Duffy’s (a PoP advertiser) is located at 2106 Vermont Ave NW by 9:30 Club. Photos from PoPville – Merry Christmas and Have a Great Long Weekend!